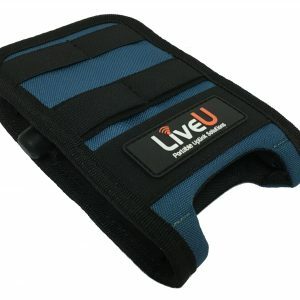 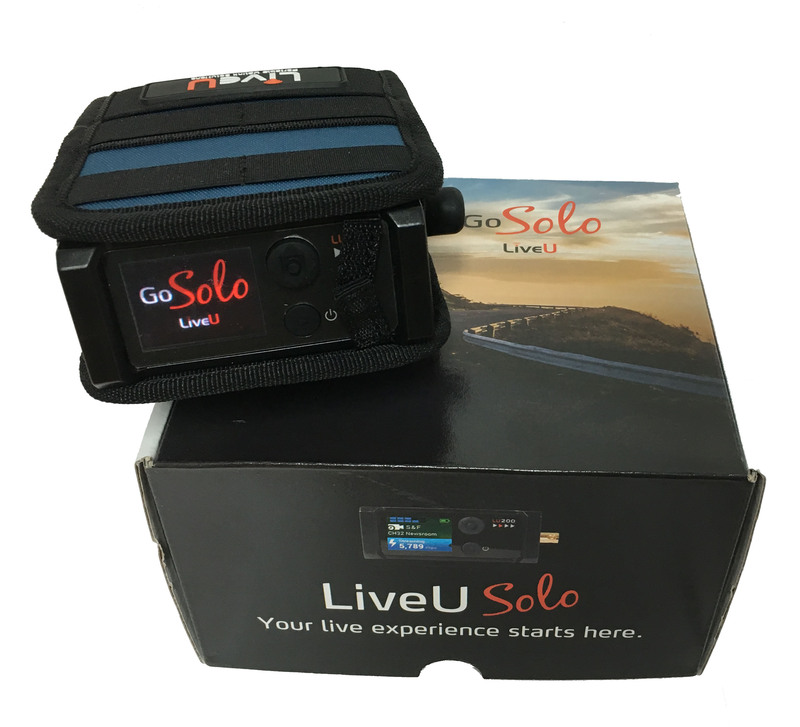 View cart “LiveU Solo Premium Service” has been added to your cart. 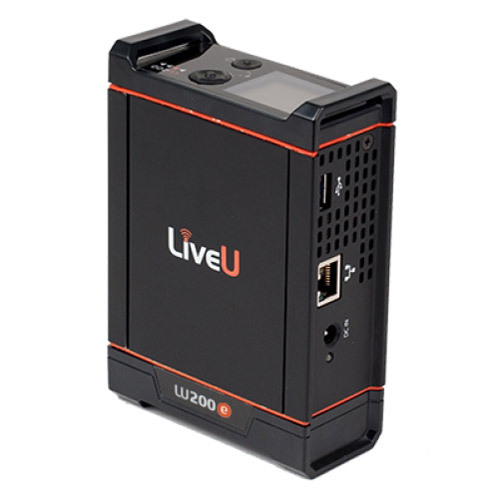 Offers the best-in-class ‘plug and play’ live streaming bonding solution, bringing LiveU’s broadcasting expertise to the online media market. 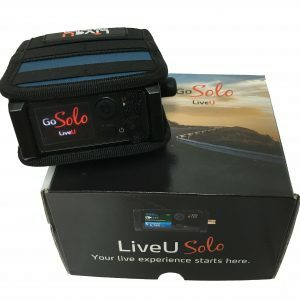 Designed to fit seamlessly with web streaming workflows, LiveU Solo connects automatically to Wowza Streaming Cloud, as well as other popular CDNs, OVPs as well as Facebook and YouTube Live. 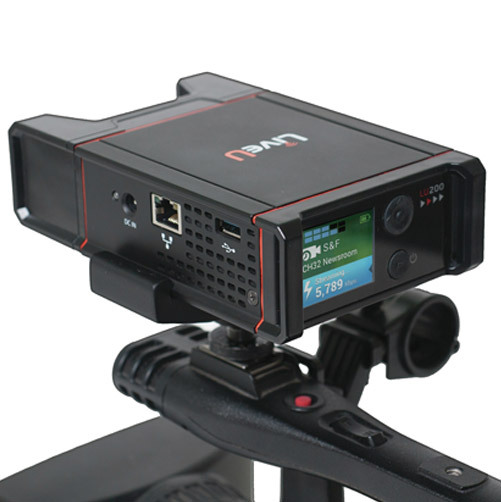 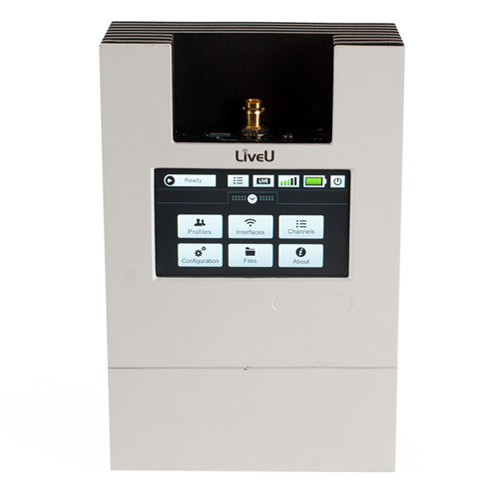 Solo can be managed and controlled remotely via a web interface or smartphone.